When you invite people to a party or another big event, you want to provide them with plenty of food so they don’t walk away feeling hungry. This can be a tall task if you don’t have concession equipment available to properly serve them. Great Lakes Party Rental can help you with this aspect of your event by providing you with concession stand rentals in Canton, MI. They will make it easy for you to set your guests up with snacks and other food offerings, while also keeping your food contained to one specific area of your event. 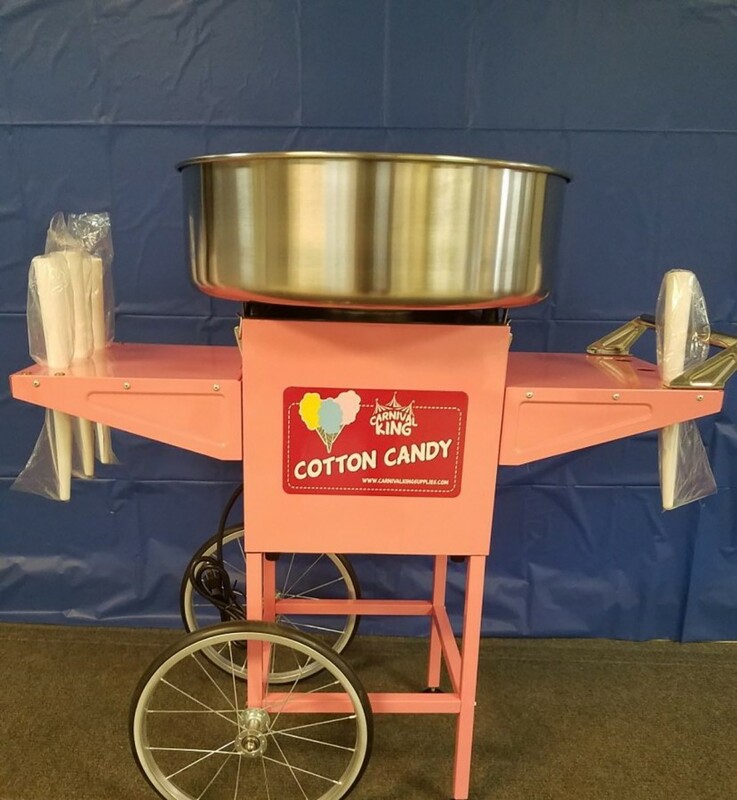 With the use of quality concession equipment rentals in Canton, MI, your event will be a big success and everyone will have a great time. 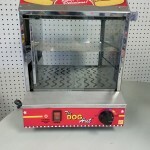 Great Lakes Party Rental currently has a variety of concession stand equipment available. 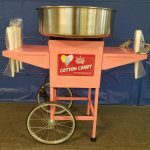 From SnoCone and cotton candy machines to hot dog and popcorn machines, you can get concession equipment rentals capable of serving just about anything. Great Lakes Party Rental wants to show you how to serve up refreshments to people in style and to encourage them to have a good time. Concession rentals are a fun way to do it, and after you have used them once, you’ll wonder how you ever served party food any other way. 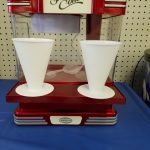 The people who attend your next party or event will be blown away by the concession stand rentals that you bring in. Not only will they serve a purpose by helping keep food warm, but they will also help set a certain tone for your entire event. People will see that you are willing to go the extra mile to create a great atmosphere and will be eager to attend another one your fantastic events down the road. With our inviting concession equipment rentals in Canton, MI, they will feel encouraged to get up and enjoy seconds – or even thirds! Best of all, Great Lakes Party Rental can provide you with an affordable rate so that you don’t have to break your party budget. 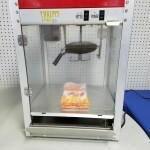 Want to hear more about how concession stand rentals can help you during your next party? 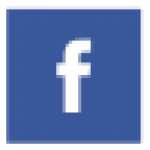 Give Great Lakes Party Rental a call at 734-544-8388 today to obtain more information.